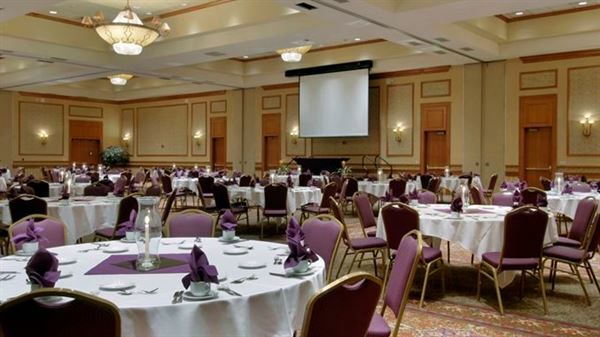 Planning events is one of the things we do best at DoubleTree. Whether you invite friends, colleagues, or clients to an event at DoubleTree, we’ll make sure that everything runs smoothly. We’re ready to help setting up your event space, supplying the room with what you need, and meeting special dietary needs. Take a tour of our Denver meeting space and we’ll show you some of the ways we'll help make your next event the best ever. Check on availability with us today.